If you’re like most homeowners or building owners in New York, your home or building is your most valuable asset and must be protected. When your property is destroyed or damaged, you need your claim settled by an insurance company in NY that understands the importance of your place. 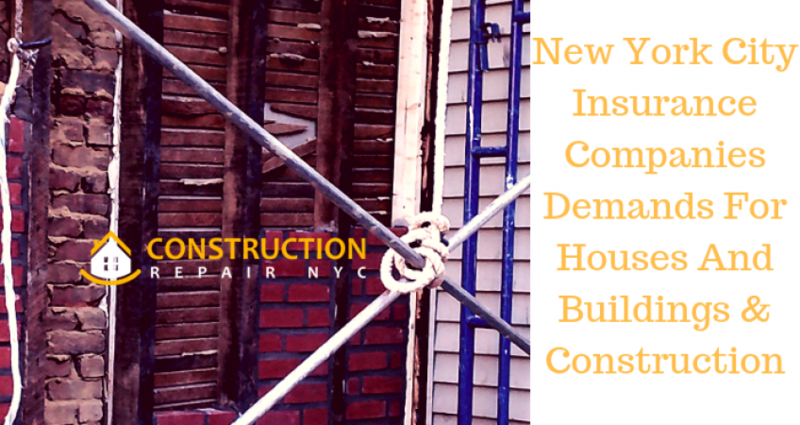 The best New York City insurance companies’ demands for houses and buildings & Construction have the perfect mix of coverage options, customer service, and financial strength. Must compare quotes between many providers and pick one that provides discounts and coverage for your specific situations. Whether you rent or own, ensuring your property or even construction work can help protect you financially if you suffer a loss because of fire, theft, destruction, or other covered events. Apart from this, this will also cover you in the event any person is injured while on your property and file a legal judgment against you. Keep in mind that property insurance policies differ by which coverages you pick, which losses are covered, what type of property you own. You can choose which insurance policy is best for you, whether it’s a policy that covers specified losses only or whether it’s a comprehensive policy that covers losses like fire, smoke, falling objects, hail, damage and theft of personal property. Personal Property: Covers all of your personal belongings such as furniture, electronics, appliances, and even clothing. Family/Personal Liability: it applies if someone’s property is damaged or someone is injured and you are to blame. Your personal liability coverage must be high enough to protect your assets in case you are sued. Dwelling: Covers the actual structure and the cost to replace your property can fluctuate from time to time based on the cost of labour, raw material, etc. Other Structures: Covers any structure on your property that is not permanently attached to your house. For example- Fencing, sidewalks, driveways, etc. You can call masonry contractors in NYC for small repair and waterproofing contractors in Brooklyn NY for fixing leakage. Hire an insurance company in New York that has a team of licensed Insurance agents who continually update their industry knowledge. They are knowledgeable and experienced in all areas of insurance and financial products. As a property owner, you have many responsibilities such as maintain all driveways and walkways between the property line, etc. 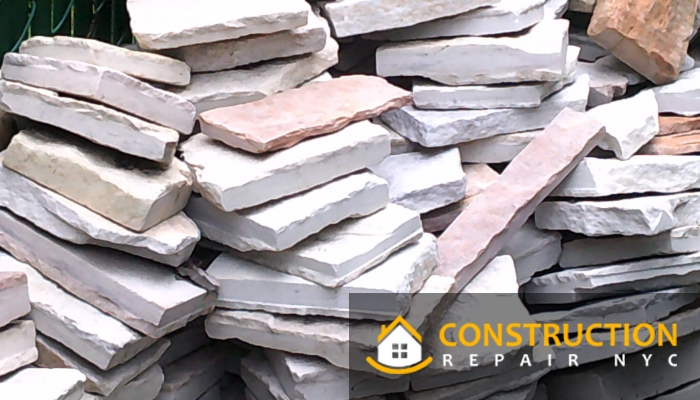 Call our masonry contractors NYC, if you need to be done some masonry work.